Patna : Bihar School Examination Board (BSEB) on Thursday announced results for Bihar Teacher Eligibility Test (BTET) 2017. The candidates can check their scorecard on the official website Biharboard.ac.in. As per reports, the Bihar Board received 37,615 applications for paper 1 and 1,81,236 applications for paper 2. The Board had conducted the online exam on Sunday, July 23. The BSEB BTET 2017 reults were announced by Chairman Anand Kishore around 3:30 pm this afternoon. Only 18 percent candidates managed to pass the examination this year. According to reports, nearly 2.43 lakh candidates had applied for BTET 2017; And over 11000 candidates in the exam were declared invalid. BTET 2017 exam was held on July 23 at 348 exam centres across the state. 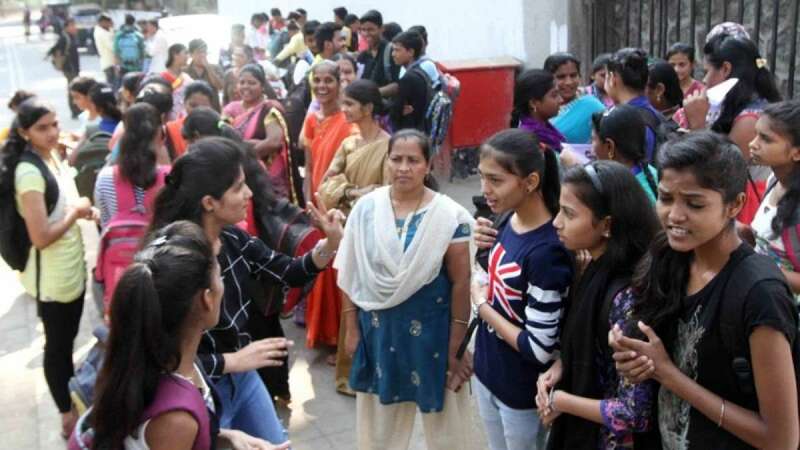 Almost 50,950 candidates had appeared for paper one which is conducted for class 1 to 5 and more than 1 lakh candidates had appeared for paper two which is conducted for class 6 to 8. The BTET 2017 exam was first scheduled to be held on June 11, but, later it was postponed to July 23. The cut off percentage for unreserved category remained at 60 percent while for candidates belonging to SC or ST category the cut off was 50 per cent. Candidates who have cleared the Bihar TET 2017 exam need to report to get their documents verified at the reporting centre and wait for further notification by the Bihar School Education Board. The BSEB is a board of education set up by Government of Bihar in 1952. The board is responsible for facilitating education and conducting examinations at secondary and senior secondary standard in both government and private schools.